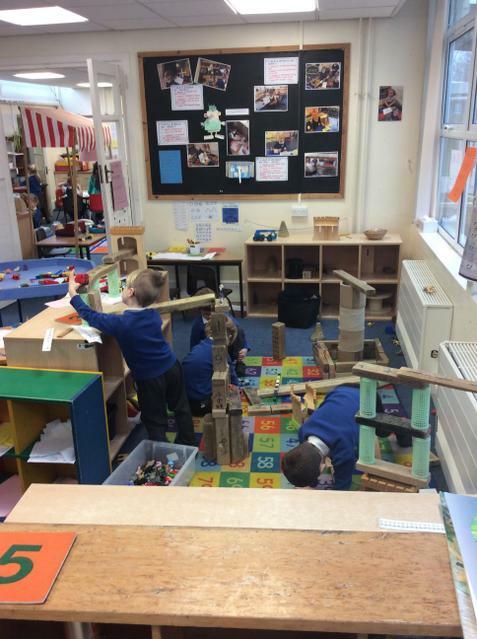 Small world play is a vital part of our early years provision. 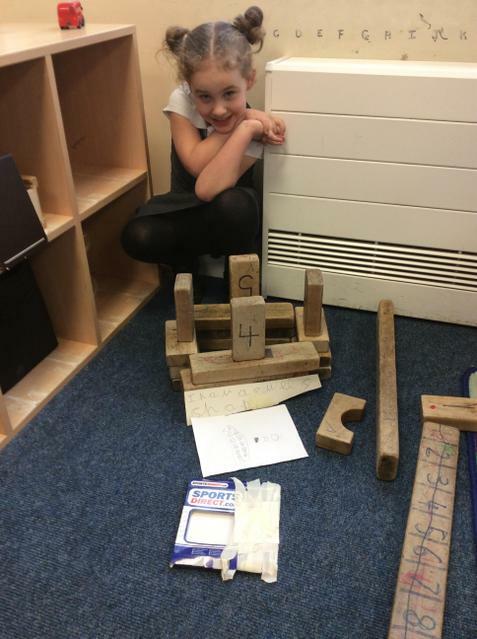 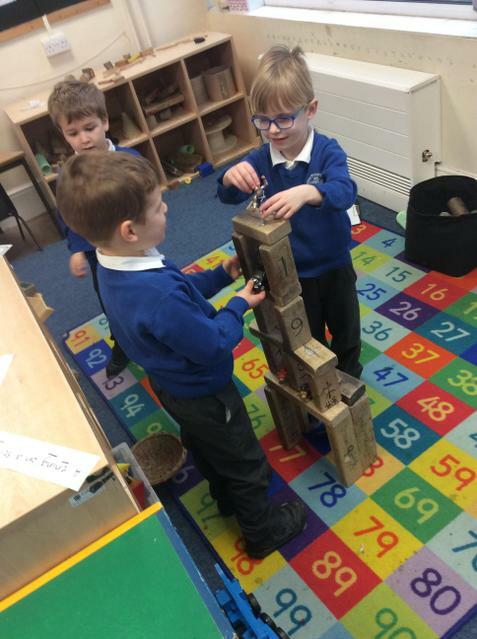 The opportunities for children to use their imaginations, their building and construction skills whilst also applying the ‘3-M’s (mark-making, mathematics and making conversation) are endless. 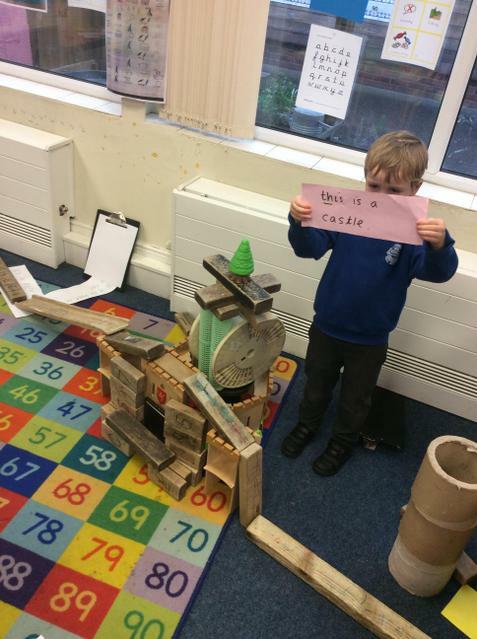 These intricate structures also allow grown-ups to get down on the floor and play hard!